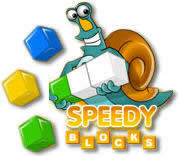 Speedy Blocks Game - This is sequel to series of games about funny snail Speedy. 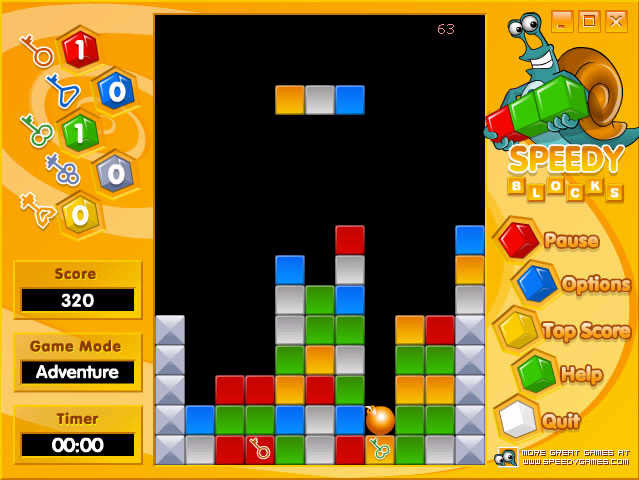 Speedy Game Pack include several puzzle games such as Speedy Bubbles And Speedy Blocks. 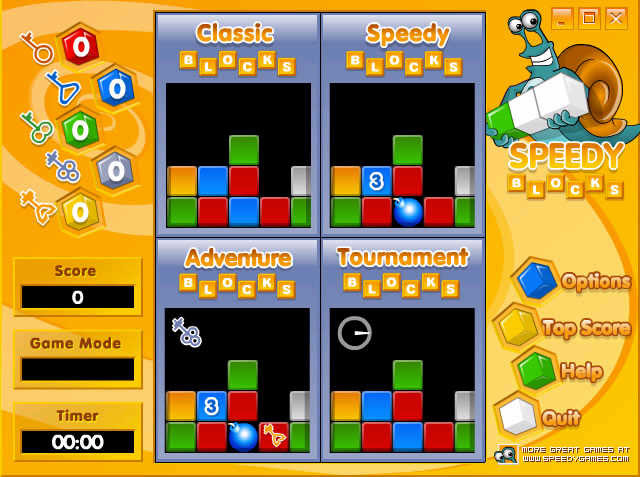 Combination of these genres give puzzle-lovers enjoyment of the game. 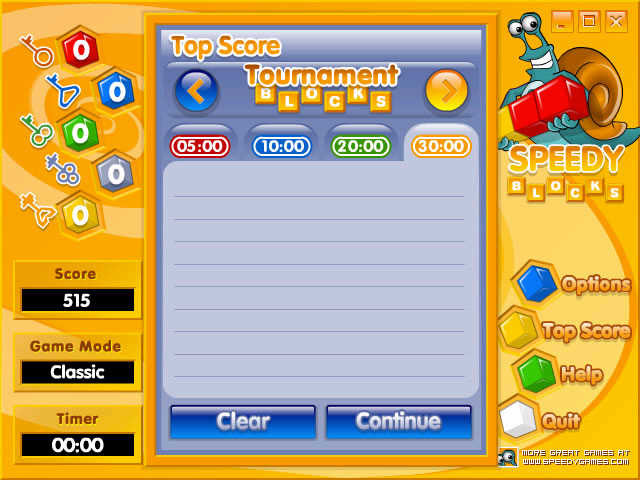 Word Mojo Gold - A simple word mojo game to create crossword game that is both challenging and fun !